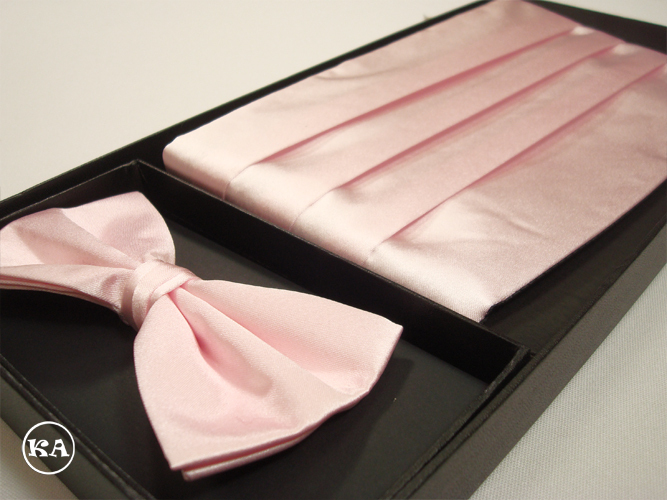 Kids Adventure - Wholesale Satin Cummerbund Set. 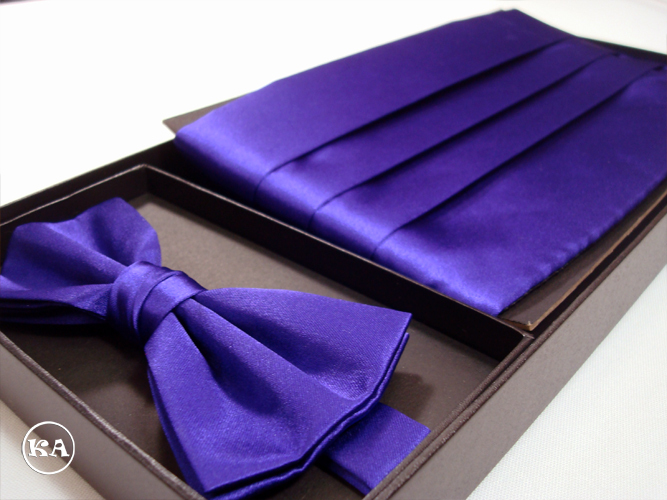 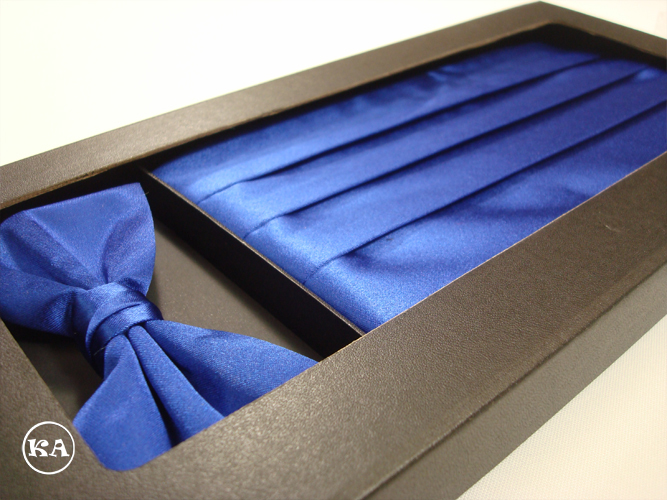 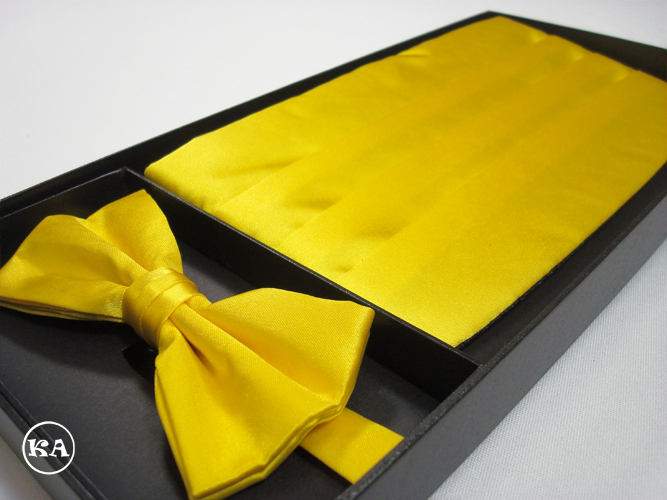 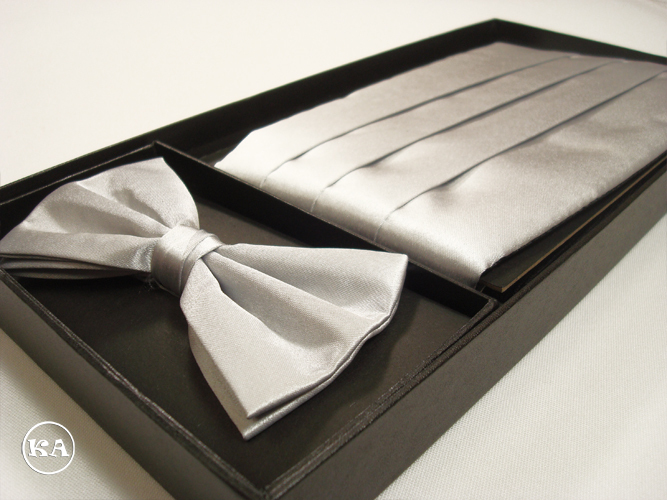 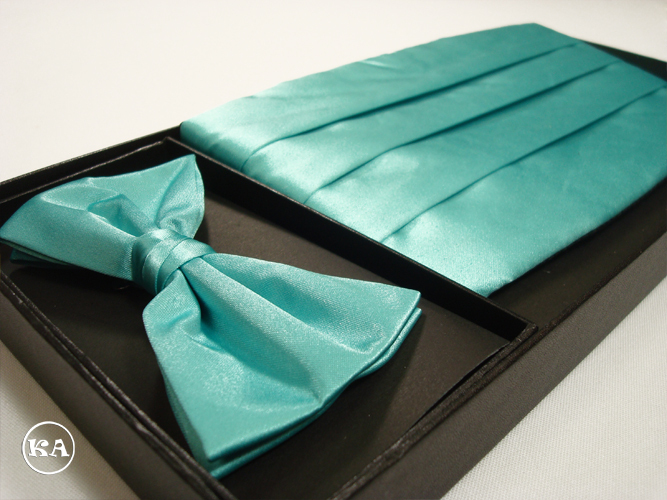 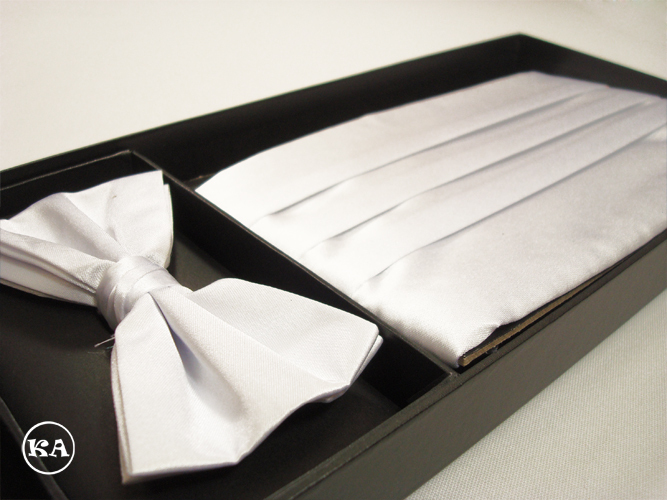 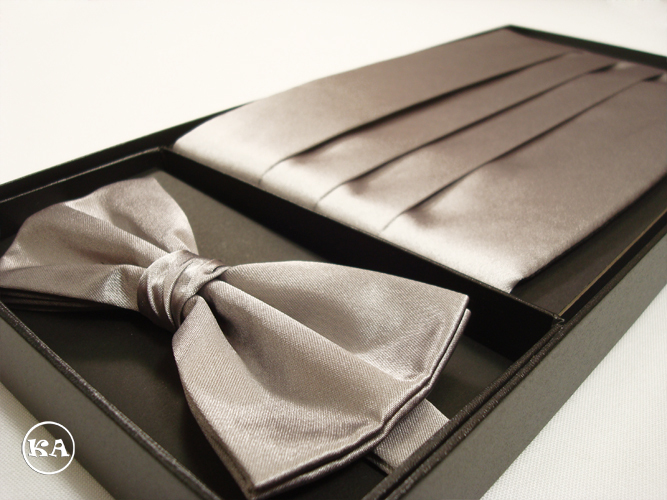 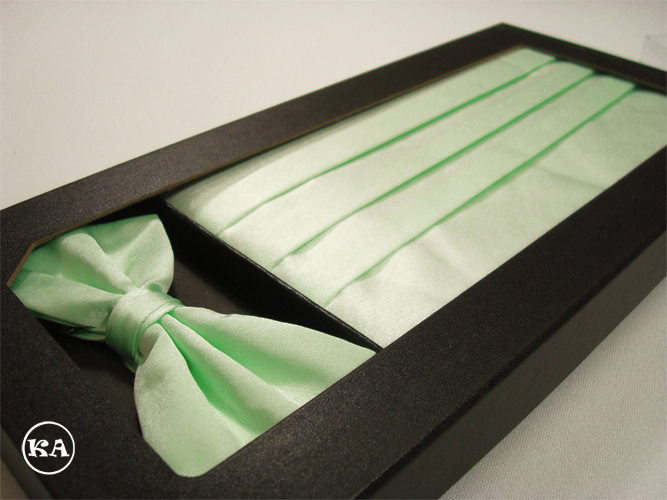 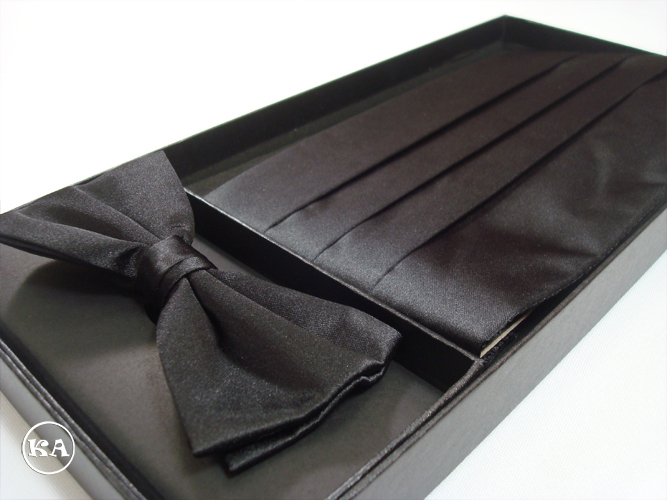 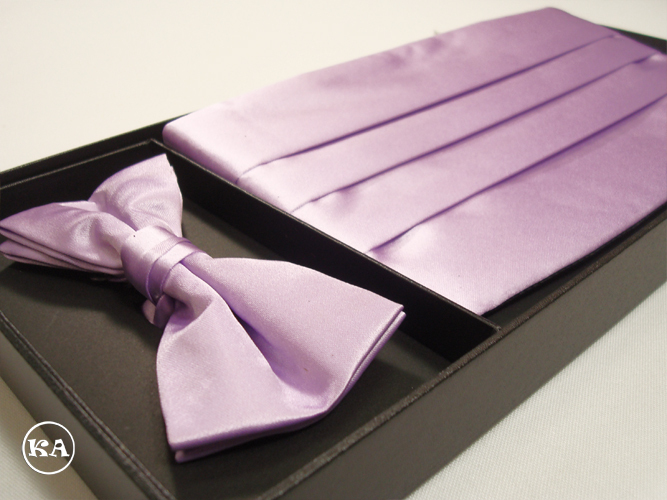 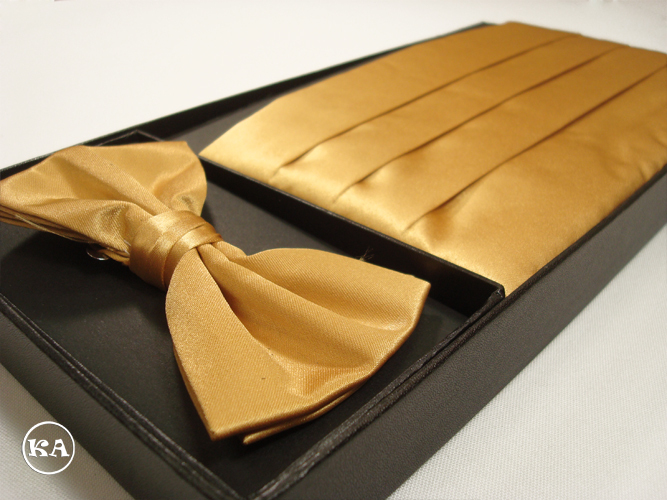 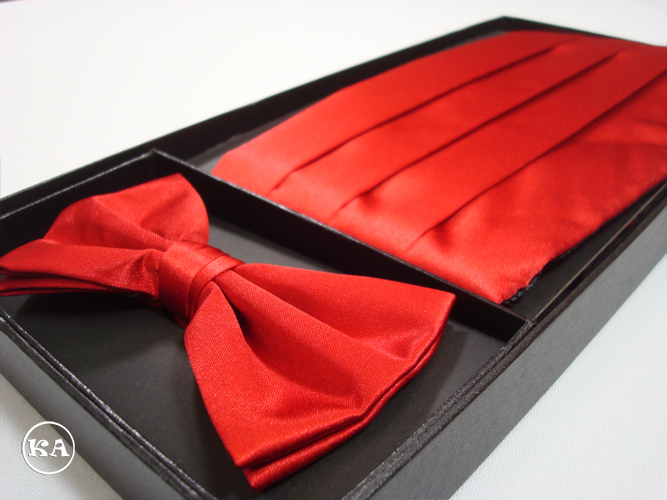 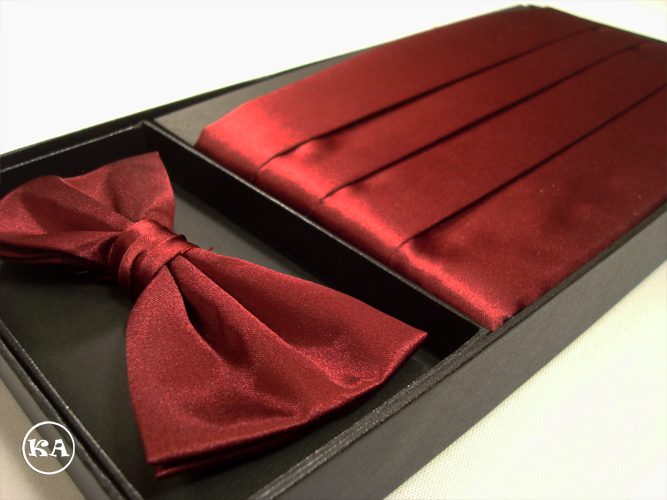 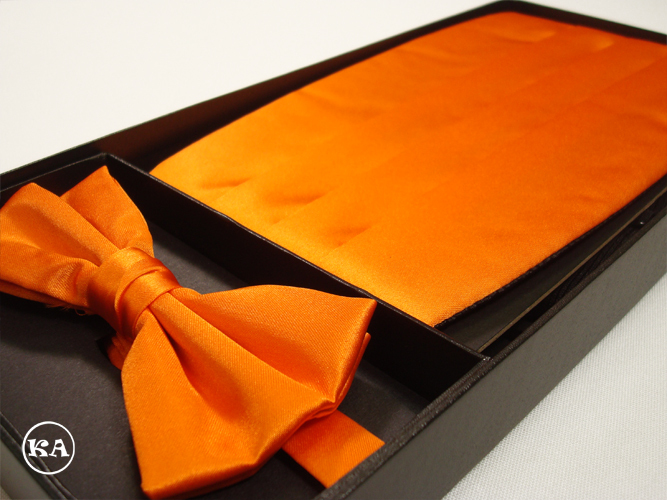 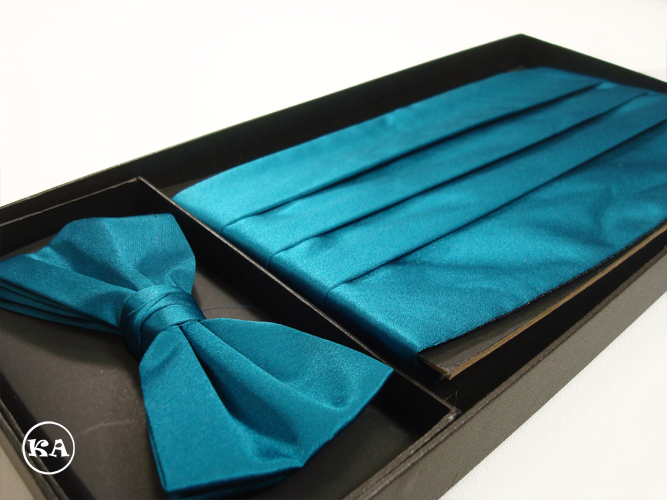 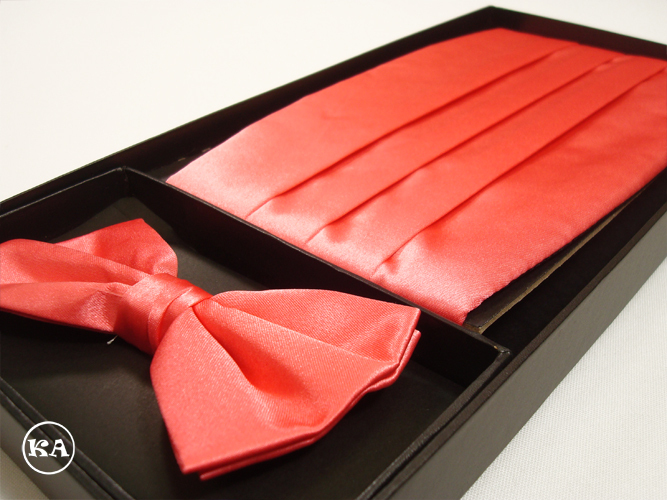 Wholesale Satin Cummerbund Set and Suspenders / Fajin y Tirantes para Hombre por Mayoreo. 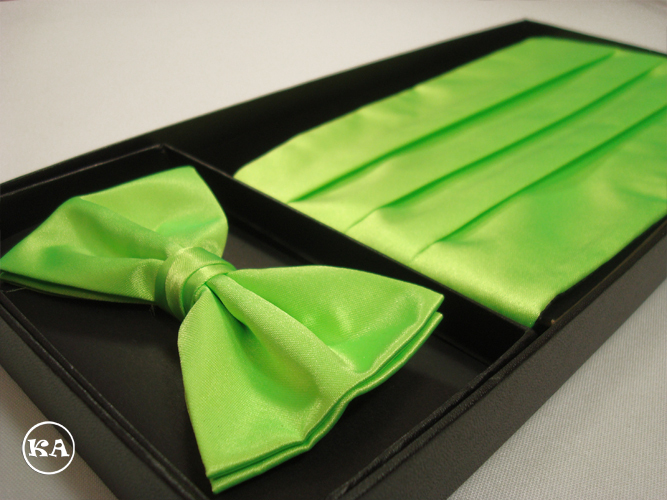 2004 - 2018 © Kids Adventure, Inc.